An essay on Picasso by the great Russian thinker Berdyaev written in 1914. “Picasso is a remarkable painter, profoundly agitating, but in him there is no attainment of beauty. He is all transitional—all crisis”. 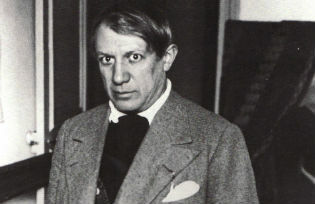 A critical but incisive look at early Picasso.